Hello there! We are delighted to announce the release of our second podcast. 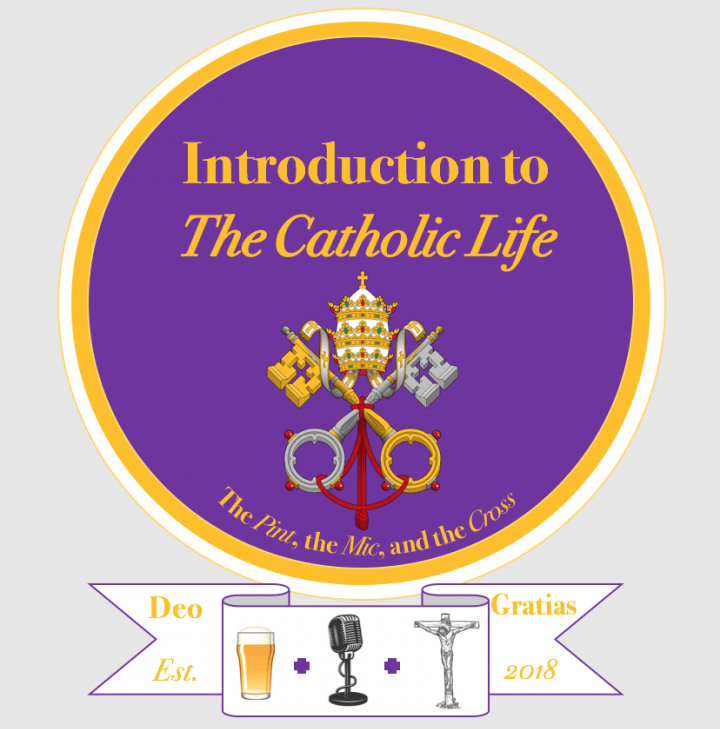 This week, we discuss the idea of ‘The Benedict Generation’, how Pope Benedict XVI has had a powerful effect on our lives as young Catholics, and how the influence of his writings, teachings, and love of the Lord continue to sustain us in The Catholic Life. We hope you enjoy it, and do let us know what you think. Guess who we will be talking about in​ Episode #2?